Rolls Right Trucking proudly supports a fleet of over 165 drivers and 550 pieces of trailer equipment in the Greater Vancouver and Calgary Region. Our wide spread pool of trailers ensure that we have more availability than our competitors, and that we can meet your service expectations even on the same day. With a huge diversity of equipment ranging from courier vans to 10 ton trucks, Rolls Right Trucking’s LTL division is able to service anything from envelopes and loose boxes to multiple pallets. 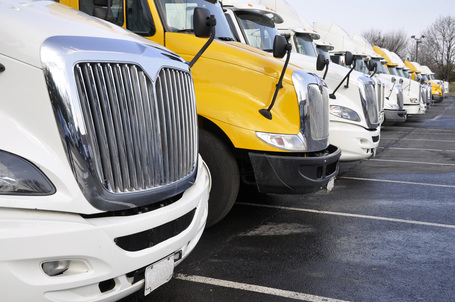 With our large fleet we have the available and capacity to make sure that your freight is delivered same-day. ​Whether it’s one pale of ice cream or a truckload of Thanksgiving turkeys, Rolls Right Trucking has you covered. 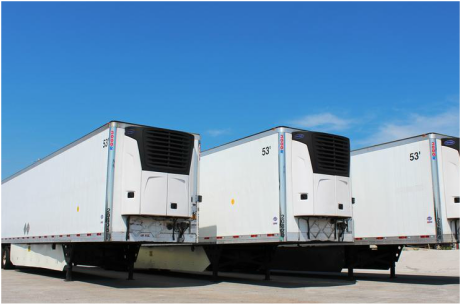 Our large fleet of reefer trucks and reefer trailers are well equipped to handle any of your temperature sensitive freight. We are experts at providing same day rush delivery or expedited services. 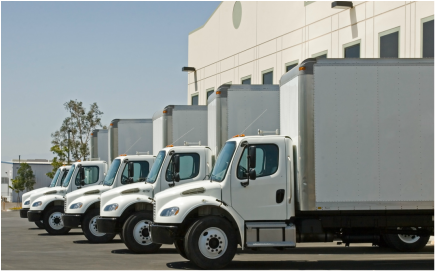 With multiple trucks all over the city we have the capacity to meet your urgent needs. Have an operation that runs a couple trucks? 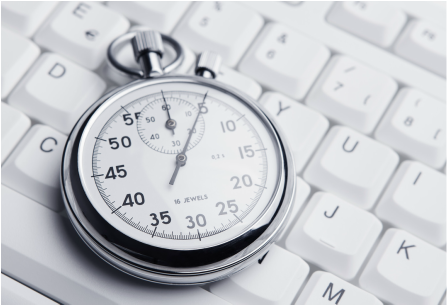 Cut costs by freeing up your people’s time. Focus on your business, and leave the trucking to us. We handle the insurance, maintenance, and hours of service, so you don’t have to. 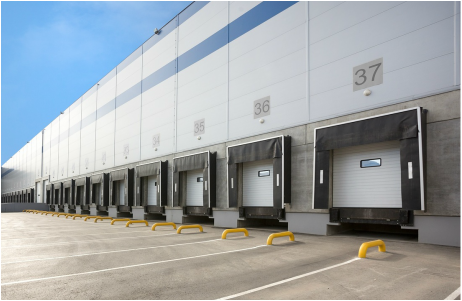 Rolls Right Trucking specializes in the consolidated and delivery of freight to all major distribution centers. We understand the complexities of shipping to locations with appointments and take a proactive approach. ROLL WITH US THE RIGHT WAY!